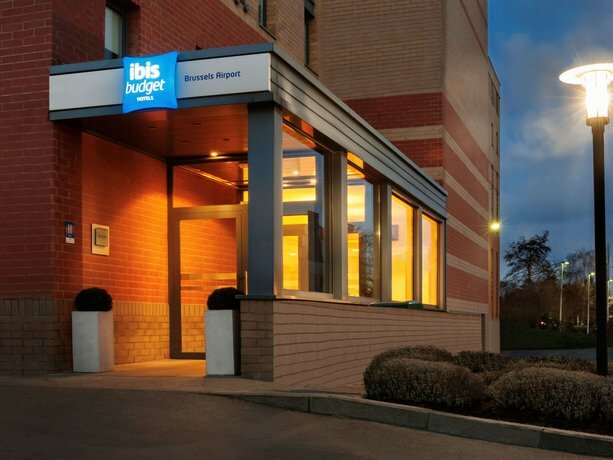 Ibis Budget Brussels Airport is located in Brussels and provides guests with free Wi-Fi. It also provides a free shuttle service, a 24-hour reception and a tour desk. The hotel offers modern accommodation, and is the perfect base for both holiday makers and business travelers. There is also private parking on site for those travelling with a car. 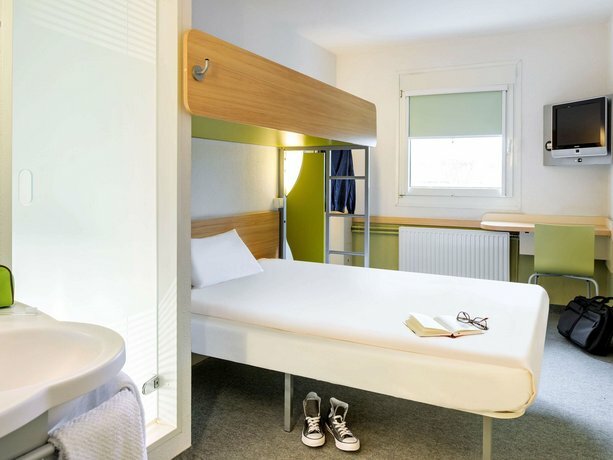 Rooms at Ibis Budget Brussels Airport are modern and offer a flat-screen TV. They all include a private bathroom and wireless internet access. Those staying at Ibis Budget Brussels Airport can enjoy a unique dining experience at the on-site restaurant, conveniently situated for those who want to stay close when looking to sit down to a meal. A buffet breakfast is served each and every morning. The hotel is under a 15-minute drive from Brussels Airport. It is within a 20-minute stroll of Diegem Railway Station, which allows for easy access in and around Brussels.